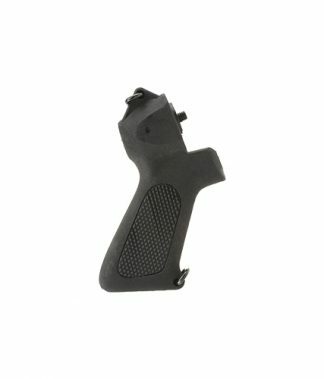 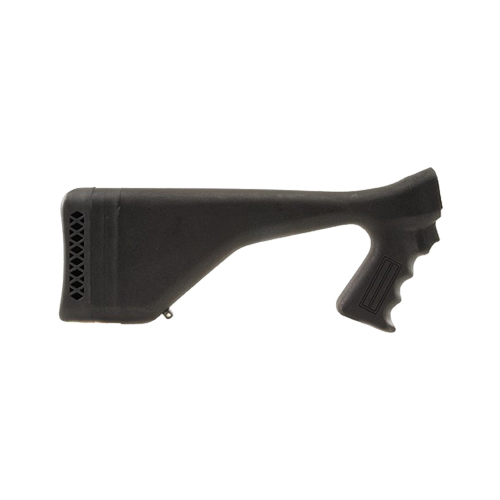 This stock reduces felt recoil and muzzle climb to make follow-up shots faster and more accurate. 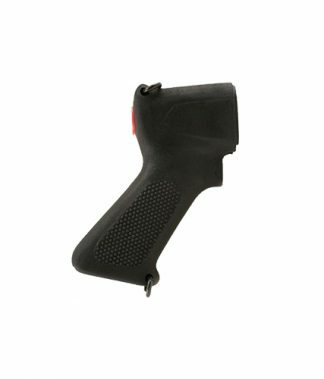 Single handed firing is also made much easier. 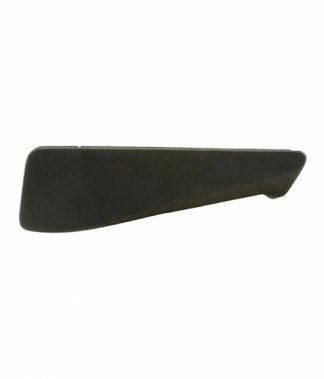 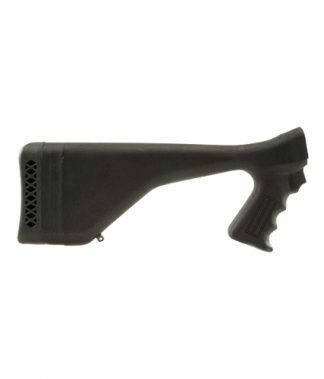 The stock is made of tough fiberglass filled plastic and comes with a one inch rubber recoil pad and a quick detach swivel stud. 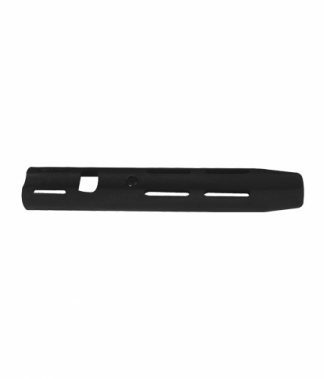 These stocks have Choate’s innovative spacer system and comes with two ½ inch spacers which adjusts the length of pull from 13 to 14 inches.